There is no shame in the Instagram game. 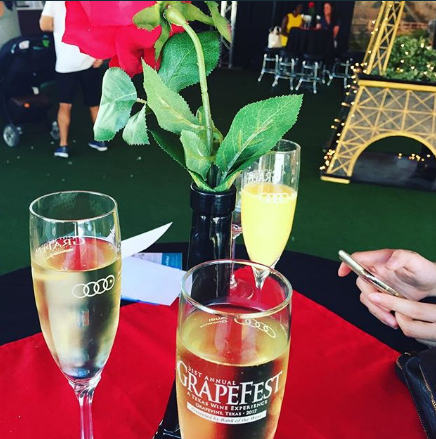 Luckily for you, you won’t have to try too hard at GrapeFest. 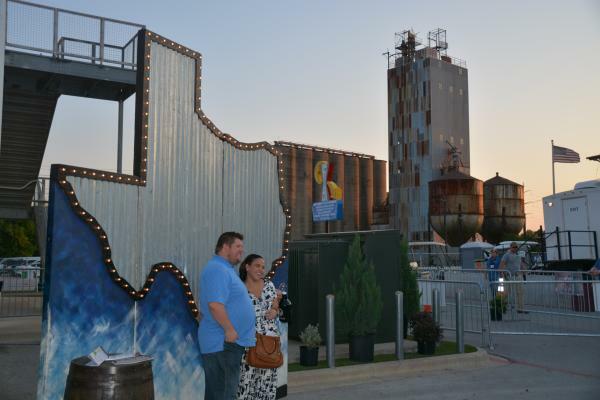 This picture perfect festival has tons to see, do and drink. Did we mention more than 200 wines will be available? 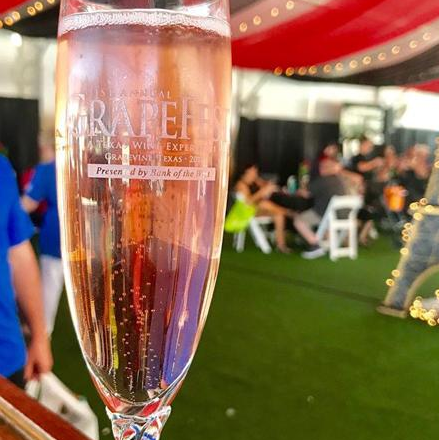 The largest wine festival in the Southwest is overflowing with opportunities for your next epic shot. 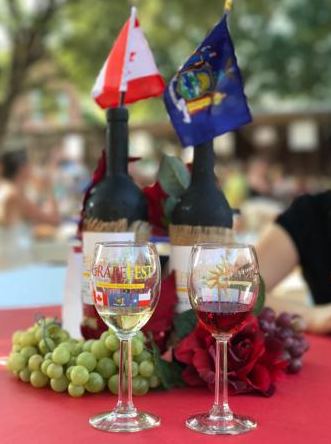 Looking for a roundup of some of the best Instagram worthy spots at GrapeFest, look no further. 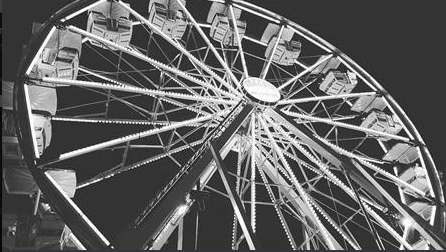 Between the giant Effiel Tower, bubble machines and wind machines (fans), your photoshoot awaits. More than 24 different champagnes are available for tasting, and as the perfect props. With the Grape Man and the other street performers! 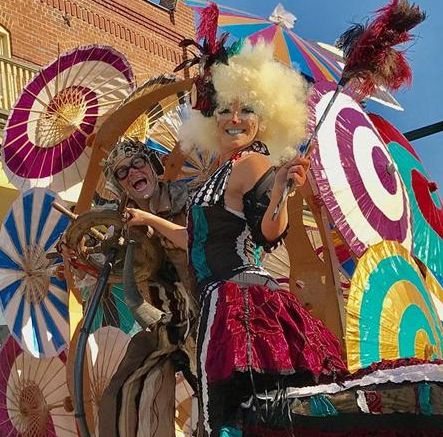 Throughout the weekend, you’ll find this cluster of fun strolling up and down Main Street. As well as Mango and Dango, Wacky Chad and more. 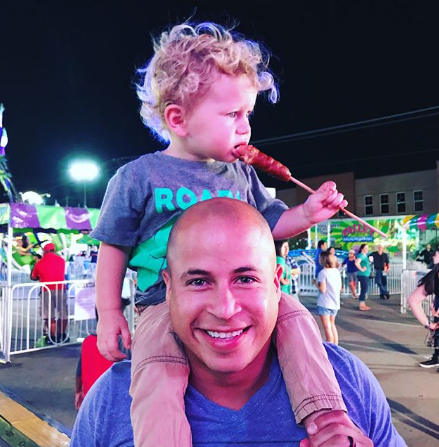 Whether you are looking to capture an artsy shot or a fun boomerang, the Carnival and Midway is full of pops of color, flashing lights and action-packed rides. 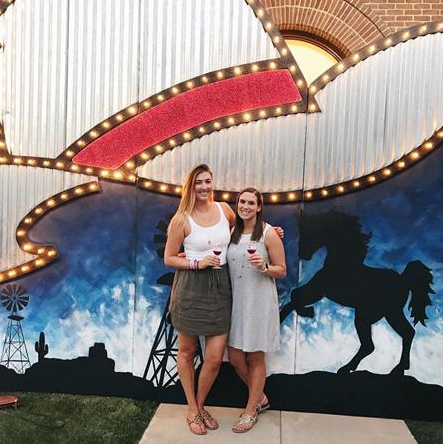 If you’re one of the lucky few that snagged a ticket to People’s Choice Wine Tasting Classic, be sure in between tasting and voting at the largest consumer-judged wine competition in the U.S. to snap a picture in front of the giant Texas photo op areas! People flock to this area for the picturesque views during the evenings. 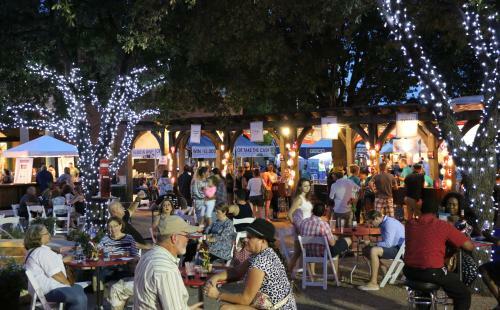 With beautiful light wrapped trees, a water fountain and wine from New York and Canada, you can’t go wrong. 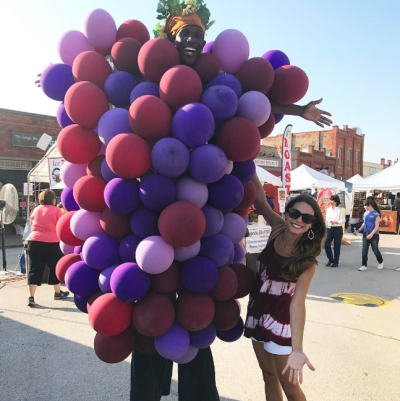 Be sure to tag your pics with #GrapeFest17 for a chance to be featured on our social channels.